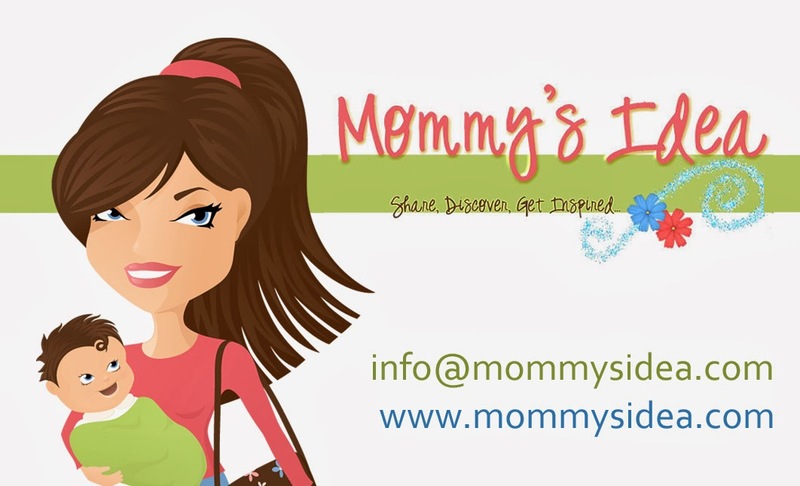 Mommy's Idea: Help Entrepreneurs Around the World with Kiva! I loaned money through Kiva a while back when I saw it on Oprah and just re-loaned money to a couple other hardworking women. You choose entrepreneurs around the world in struggling economic areas to help them out with their businesses. They repay the loan and you can then withdraw the funds or give other loans. It’s a great way to help others with their livelihood even if it’s from far away. I thought some of the many inspiring readers of Mommy’s Idea would be interested . . .
2) The Field Partner uploads the entrepreneur’s profile to Kiva’s website. 4) Kiva provides the funds to our Field Partners by aggregating the loan funds from all contributing lenders. 5) Over time, the entrepreneur repays her loan.